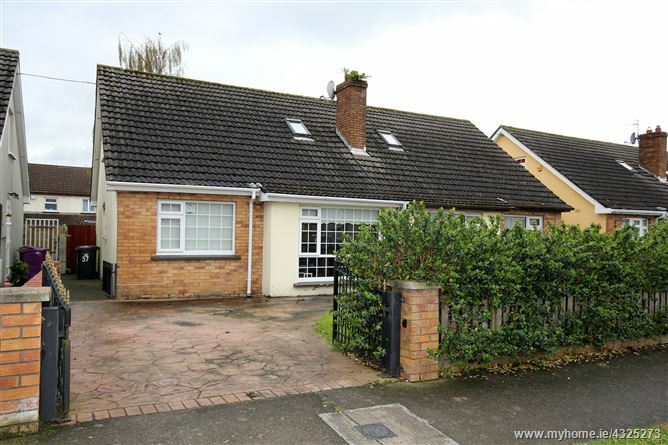 Foley Auctioneers is delighted to offer to the market, this 3 bedroom dormer style bungalow in a mature development. Located within close proximity to Blanchardstown Shopping Centre, M50 & M3 Motorways & Dublin Airport. This property provides an excellent first time buyer opportunity while also appealing to investors & other potential buyers.